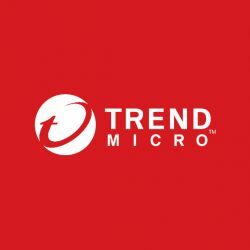 For nearly 30 years, Trend Micro’s unwavering vision has been to make the world safe for exchanging digital information. Security is our entire focus, and it shows. This single-minded passion has inspired our innovations that keep up with the bad guys despite a changing IT landscape, riskier user behaviour, and constantly evolving threats. The depth of our experience remains unmatched. From the endpoint to the network to the cloud, we’ve got you covered with a connected threat defence recognized by analysts, customers, and industry gurus of all kinds.